Creative design. Cost-effective solutions. Quality results. With 20 years of commercial experience, we understand your need for plumbing services for properties of all types. We have the experience to meet your service needs whether its routine maintenance to ensure sewer lines are cleared routinely to meet the demands of the facility or it’s unexpected repairs urgently needed to get your building in working order. Our plumbing team is made up of experienced professionals who can quickly troubleshoot any plumbing situation and respond timely with viable and cost effective solutions for any situation or circumstance. Elite Service Experts serves all types of commercial properties within the Greater Sacramento Area. 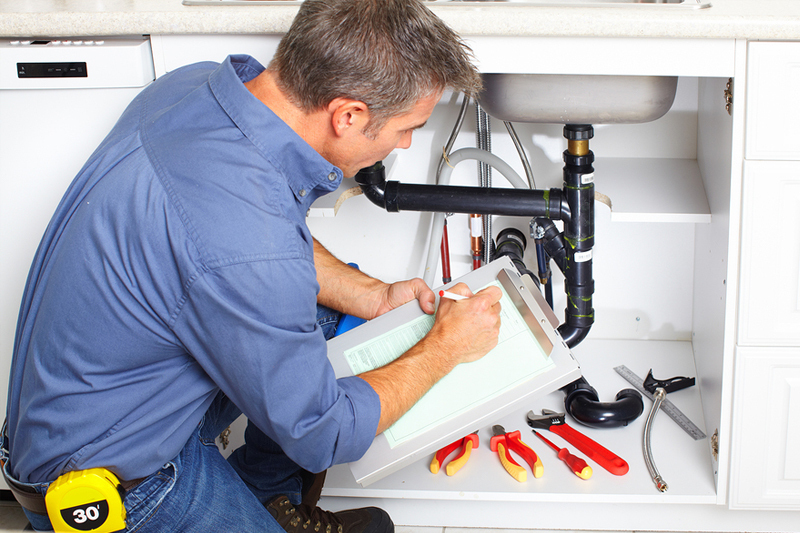 We have the tools and talent as an experienced plumbing contractors to tackle any project. Contact us today! Have a commercial plumbing emergency? Contact our office immediately at (916) 568-1400 or e-mail service@elite.gs. We strive to respond to all emergency calls in our service area within 2 hours during or after business hours. Emergency service rates do apply.